I usually don't take my kids to school, nor do I pick them up. Travis does that. Of course since Travis was out of town a lot I did a lot of dropping off, and picking up. Isaak loves the before and after program; Mica on the other hand could do without it. They are both so different. Isaak loves people, while Mica needs time to himself. It's unusual to see a wild turkey in the city. Then it started to cross the road. We started telling, "Why did the turkey cross the road?" jokes. Isaak was really worried it would get hit by a car. I've seen them before, but not very often. We had a few that lived behind the school where I work for awhile. One day I was standing talking to my Dad outside, and a turkey flew over my head. It reminded me of a Wallace and Gromit movie. It was this big massive thing in the sky. Where the kids go to school they have two trees that are blooming right now. They are so pretty. I call them popcorn trees. For some reason small white blooms look like popcorn to me. We filled out paperwork to see if Mica could get into one of the three middle schools that start at 5th grade. The school district I went to had elementary that went from Kindergarten to 6th grade. The boy's school goes from Kindergarten to 6th grade now. Next year they are dropping 6th grade. This district is really odd because some middle schools start in 5th grade, some in 6th grade, and there were a few that started in 7th grade. It's super confusing! They have magnet middle schools, which is also new to me. Mica is into science, reading, writing, and drama. Those are totally different subjects. That doesn't make it easy to pick what middle school fits him. I just think it's odd that one would have a focus on a particular subject in middle school. I have college students that don't know what they want to do when they grow up. How could one expect a middle schooler to know what they want to do? We were open to the idea of seeing if Mica could get into one of the middle schools for next year. Both are rated high, both are far from our house, and one is in the crappiest part of Omaha. Mica was accepted into the crappiest part of Omaha one. On the letter of acceptance it had a phone number to call. The number wasn't the right number - it was out of order. LOVELY! Regardless of only sort of liking the 5th grade teachers at the kid's current school, we made the decision that Mica should stay at his elementary 1 more year. The middle school is wonderful. I've heard all good things about it. It has a planetarium, a hydroponics growing system, and more. We just can't see how bussing Mica far away in a crappy part of town can be a good thing for him. He's also not ready to depart from his friends. If he gets sick, or has to leave school for appointments it would be much harder if he's far away. 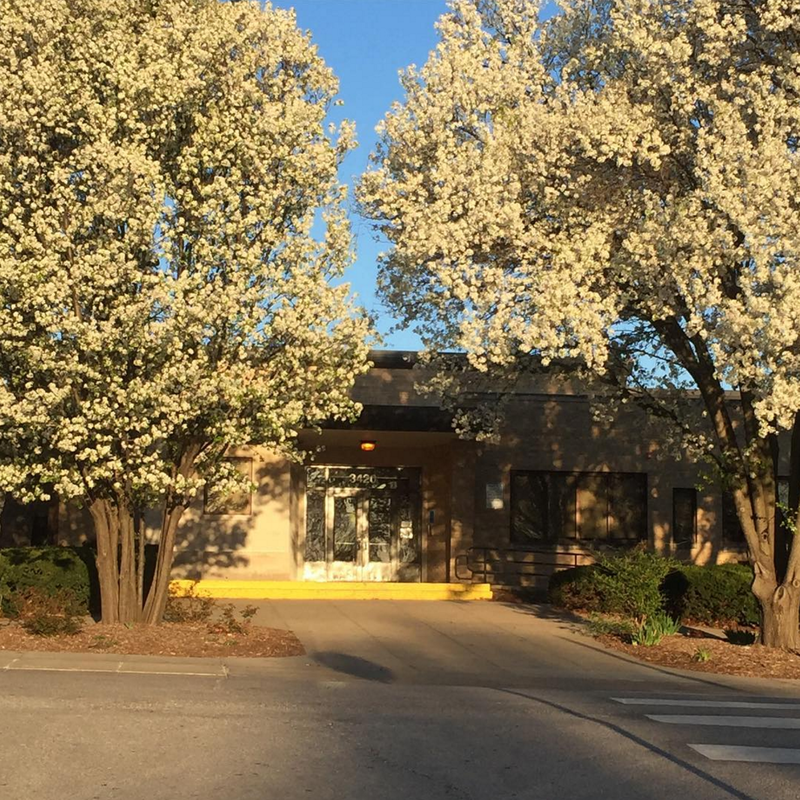 We called the school's headquarters to know what to do to keep him in his elementary school. The paper I filled out to select a middle school actually transferred him! No one explained that one to us! It was just a single paper that had our name, address, our first pick of school, and the second pick of school. That was it. I even talked to a few upper people about middle schools, saying that we just wanted to see what might happen, they just nodded to understand us. I got an email saying to come to the middle school to register. We went last night. Now we have to fill out a form to have him transferred back to his elementary. What a mess! 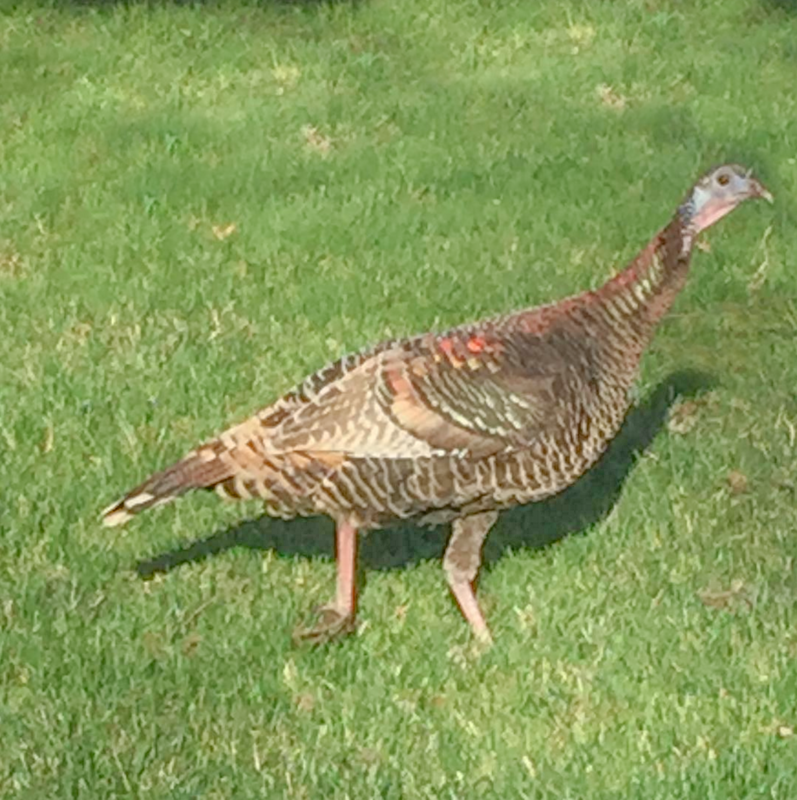 I saw a wild turkey running through our neighborhood once, which was very odd. It's not so odd to see them a few miles down the road though, where there are a lot of farm fields. Oh my that's really such a mess. Hope it all gets sorted out soon. I bet you love when your routine is back on track... just think, almost summer break!